Click to learn more about our values. The Law Office of Dan Beirute offers many professional legal services for churches & ministries. Dan Beirute has over 15 years of experience representing churches & ministries. The Law Office of Dan Beirute provides a wide range of legal services to churches and ministries across the United States. Over the past 16 years, attorney Dan Beirute has assisted literally hundreds of churches and ministries of all types and sizes. 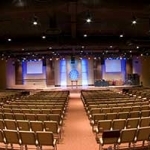 Our clients include some of the largest churches and ministries in the United States, but we enjoy working with small and intermediate sized organizations, as well. 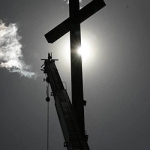 Churches and ministries today are facing a host of new legal challenges. These include heightened scrutiny from the IRS, increased state regulation, and the threat of lawsuits from church members and members of the public. Our passion is to assist your organization with these legal challenges. Contact us today for a consultation at 918-392-1956 or fill out the form on our contact page. 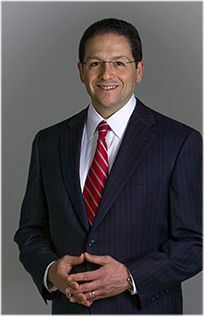 Dan Beirute graduated from Harvard Law School in 1996. Since that time his legal practice has focused on representation of churches, ministries, and charities in all 50 states. Coordinating Pastor, VHC Ministries, Inc.
Our Finest Hour Church, Inc.
International Director - Rick Renner Ministries, Inc.
Feel free to contact Dan Beirute directly at 918-392-1956 or click on the link below with any questions or concerns you may have.